Why Shouldn't the Drinking Age Be Lowered? The legal drinking age refers to the age at which you can buy or drink alcoholic beverages. Many laws are in place and determine when and where you can consume alcohol. The minimum legal drinking age (MLDA) in the United States is 21, but there has been a campaign going on for a few years asking to lower this age to at least 18. For safety's sake, the majority of people against lowering drinking age. But do you know exactly why the drinking age should not be lowered? Let's find out now! All 50 US states require you to be at least 21 to buy and drink alcoholic beverages. However, there are some variations for consumption at home, for medical necessity, under adult supervision, and other reasons. Many people believe that minimum drinking age should not be changed because teens cannot handle alcohol responsibility. There are medical concerns associated with the idea of lowering MLDA 21. Doing this may affect the development of the frontal lobes of the brain in young adults, which will lead to complications regarding emotional regulation, organization, and planning. This may also lead to chronic problems such as dangerous risk-taking behavior, greater vulnerability to addiction, memory loss, violence, depression, suicidal tendencies, and reduced decision-making ability. Giving people between 18 and 21 years of age a chance to drink would mean more people ending up in nightclubs and bars, which are not safe for them. Statistics show that about half of drivers arrested for drunk driving get drank at licensed establishments. Moreover, neighborhoods with more nightclubs, bars, and alcohol-selling locations tend to suffer more from violent crimes and assaults. 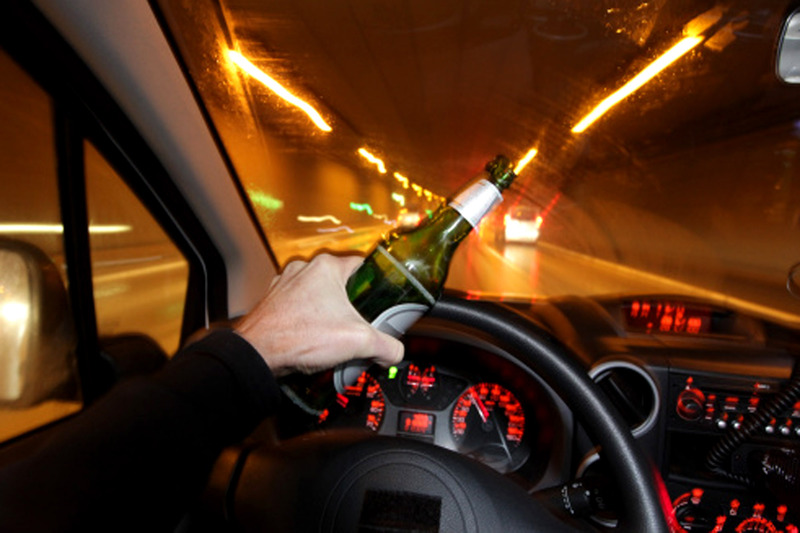 Statistics show that higher legal drink age plays a role in lowering rates of traffic accidents. According to the National Highway Traffic Safety Administration (NHTSA), the current drinking age limit lowered the number of traffic accidents for teens (between 18 and 20 years of age) by 13%. 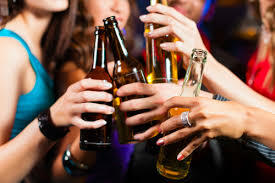 MLDA in European countries is lower but teenagers there have higher rates of binge drinking and intoxication. Mirroring the same age limits would only result in more alcohol consumption and alcohol addiction among teens. Besides, thanks to the existing laws, teenagers under 21 do not drink or drink less, and those who do not drink until they are 21 are more likely to drink less as adults. It is true that many teenagers still break the law and do not mind drinking alcoholic beverages when they are under 21, which definitely shows disrespect for authority and the legal system. However, taking the law away is not going to change it anyway. What's more, statistics show that about 44% of teenagers attending 4-year colleges are involved in binge drinking and about 30,000 college students require medical treatment each year to deal with alcohol poisoning. Lowering MLDA 21 would encourage more students to do the same and this would complicate the whole situation. Here comes another answer to why should drinking age should not be lowered. 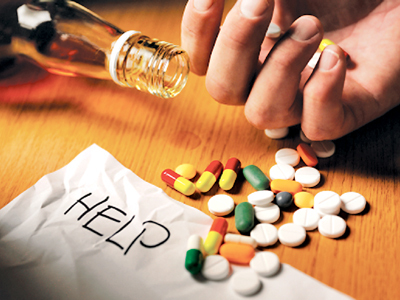 Because alcohol and illegal drug abuse always come hand in hand. In a study from the Journal of Studies of Alcohol and Drugs, it was mentioned that teenagers who start drinking early in their lives are more likely to take illicit drugs as well. Lowering MLDA 21 would allow more teenagers to try drinking and this might encourage them to try other drugs as well. This is one of the most forceful answer to why the drinking age should not be lowered. Most of the students reach the age 18 by senior year in high school. It means that giving them the permission to drink would put younger students and siblings at risk because these seniors give the young easy access to alcohol and because alcohol abuse promotes violent behavior and causes other behavioral problems too. All of this would create serious problems in the high school community. Lowering MLDA 21 would encourage under aged people to get fake IDs to buy alcohol. It would be difficult to identify them because some teenagers look older than they actually are. It is usually easy for most teenagers to pass as 18 than 21.This would draw teens a lot younger than 18 to alcohol, which is only going to make matters worse. The legal drinking age was once lowered in the 1980's but it resulted in a step rise in the level of fatal driving accidents and teen drinking. There was a significant drop in the level once the age was raise again to 21. While seatbelt safety also played a role in lowering the levels of driving fatalities, MLDA 21 also contributed a lot to keep the level low by keeping teenagers from drinking and driving at the same time. All in all, the fact of the matter is that MLDA 21 is there to protect our children and improve our society as a whole. Many people argue that many teenagers who are 18 are brave and sensible enough to join the military, so they should be allowed to make their own choices when it comes to drinking. The problem is that not all 18-year-olds are the same – they all think differently and behave differently too. Hope all the reasons above have answered the question why the drinking age should not be lowered. Why Does the Kidney Ache When You Drink Alcohol? Why Does Rain Make Me Sleepy?